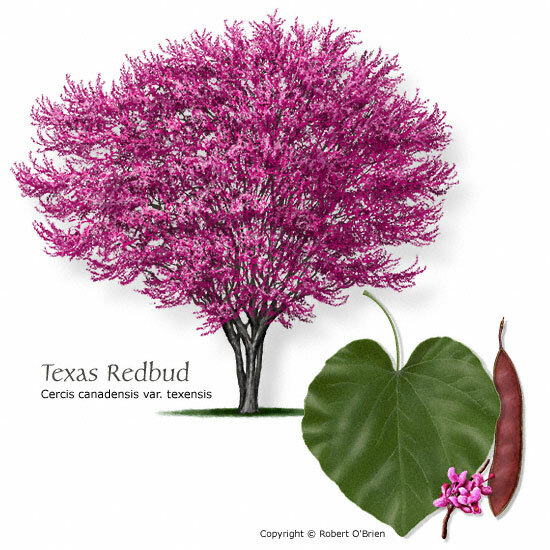 Features: Glossy green leaves, purple flowers, and brown seed pods provide year round interest. Comments: Good choice for Central and West Texas. Problems: Short-lived, often due to stem cankers.